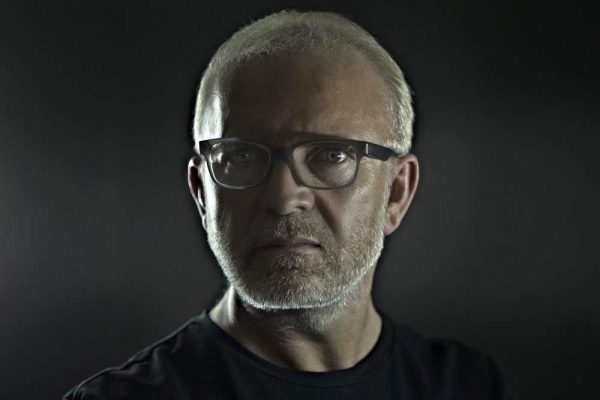 Originally born and raised in Ireland, trained and practiced in London and Dublin, Robert Quinn has become one of America's leading Master Hair Stylists. Currently cutting and styling hair at his salon in Scottsdale, Arizona, Robert Quinn has established a reputation for his fresh and versatile style. Currently residing in Scottsdale Arizona, Robert, along with his wife Margaret & 2 sons, opened Zolton's Salon & Day Spa in North Scottsdale's Grayhawk community in 2002. A full service salon and day spa, Zolton's offers its clients the widest selection of hair and nail services and skin treatments. 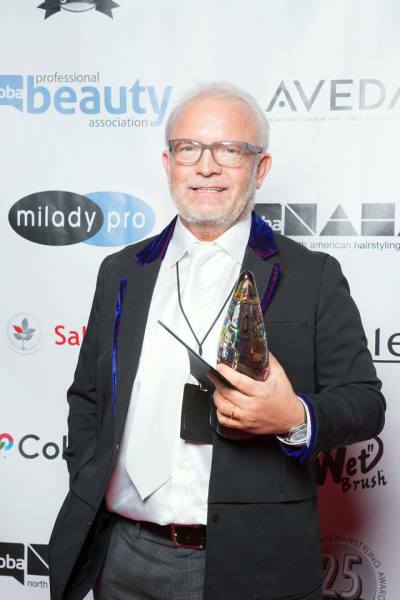 Robert's 35 plus year career in hair styling started with training at the Alan International and the prestigious Vidal Sassoon and Academy in London, and then continued to polish his technique in Dublin under the renowned guidance of Peter Mark. Robert took the best of all these masters and developed a styling technique all his own and with only $280 in his pocket, he left Ireland and gambled with creating a career in America. He eventually co-founded a salon in suburban Boston, Crew International, a fashionable upbeat salon that was ahead of it's time, by being one of the first salons in the country to utilize environmentally friendly products. While in Boston, Robert established a reputation as a premier stylist and provided hairstyling for many of the local TV personalities as well as for TV journalist Kathleen Sullivan and 60 Minutes reporter Leslie Stahl while they were on reporting assignments in New England. He also featured on a monthly hair and makeover segment on Boston's WSBK-TV morning talk show, A.M. Boston. After five thriving years in Boston, Robert was ready for a new challenge and sold his interest in Crew International, headed west and relocated in Scottsdale, Arizona, where his top-notch training, innate talent, exceptional experience and professionalism quickly made Robert Quinn one of the most sought after hair stylists in the Phoenix Valley. A true professional in his field , Robert is often called upon to consult with individuals and organizations in the beauty industry. Robert was specially selected by L'Oreal Professional to test and offer expert advice on new Kerastase products that were under development. A valued resource to countless hair and beauty magazines, Robert's editorial work and commentary is in high demand. Over the years, he has been awarded with numerous features, interviews, quotes and artistic spotlights in many popular trade and consumer publications. He has been published in more than 20 magazines including Fitness Magazine, Color & Style and Celebrity Style to name a few.